Also known as a T-bone crash and a broadside collision, a side impact refers to the front of one vehicle striking the side of another vehicle. The perpendicular collision results in a T-shape, hence one of the terms for this type of crash. Given the nature of these crashes, side impact collisions are most common in intersections. Side impacts are one of the deadliest types of car accidents. Our law firm has helped countless Salt Lake City, UT clients who were involved in side impact collisions. Let’s take a moment to consider why these accidents happen, why they are so deadly, and how a lawyer can help you. According to figures from the Insurance Institute for Highway Safety (IIHS), there were 5,866 fatalities from single passenger vehicle and multi passenger vehicle side impact collision in 2016. This number accounted for 25 percent of all auto accident fatalities that year. It was the second deadliest type of collision, exceeded only by head-on collisions, which accounted for 54 percent of all collision fatalities in 2016. When a vehicle is struck on its side, there is less protection from a direct impact for the driver and the passengers. Seatbelts and safety restraints will not be enough to protect people within a vehicle from the brunt of a blow. Thankfully automakers have installed side airbags to help protect passengers and drivers. Yet even these new safety features aren’t always enough to save a life or prevent catastrophic injuries. It is also possible for poor weather that affects visibility and stopping time to result in a side impact collision. That is why it is so important to drive slowly and more cautiously in bad weather conditions. 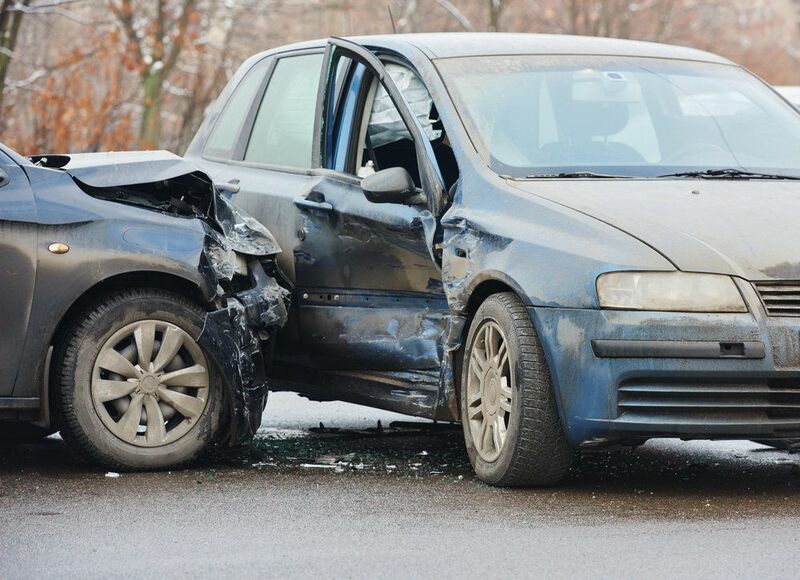 If you were involved in a side impact collision that was the result of another person’s negligence, an attorney can help you hold that negligent party accountable for their actions. We will note the evidence in your case the demonstrates any recklessness or a disregard for the rules of the road on the part of the other motorist. We will then pursue damages to cover medical expenses, vehicle damage, and other losses associated with the crash. We are here for you, offering peace of mind and expert counsel every step of the way. If you would like more information about your legal rights following an auto accident, we encourage you to contact an experienced auto accident lawyer. We will work closely with you and provide expert counsel during the litigation process.